If you’ve ever lain awake at night, hiding under the covers, trying to figure out what the heck that noise was, you’ve been had. By rats nogal! Yup, these unassuming, furry little creatures can have even the bravest clutching at the covers as they scurry across your roof, making a noise akin to a herd of buffalo. (Well, almost) But just how did they get there in the first place? And what’s the best way to get rid of them and back to a good night’s sleep? As it turns out, the answer is slightly more complex than buying a box of Rattex. DIY rat poisons are a dime a dozen, but often fail to effectively rid your home of unwanted guests*. Rat poisons available at your local Pick n Pay can work, but only for small infestations that are relatively new. Unfortunately, rats are expert breeders, which means that a family of rats can soon multiply into several generations of rats. Besides their rampant reproduction, there are two factors that hinder your rat eviction plan. 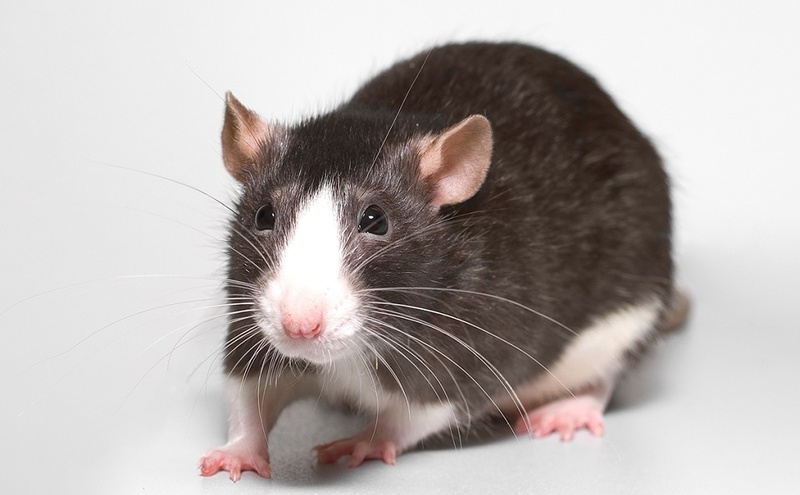 Rats can quickly become immune to certain chemicals. Like any pest, repeated exposure to a specific type of rat poison will render it ineffective. Just like humans can build up a resistance to certain antibiotics after repeatedly taking them, rats can build up resistance to repeatedly used poisons. Conventional rat poisons all contain similar combinations of the same ingredients, which means that the family of rats in your roof won’t blink an eye at the batch of Rattex you’ve scattered. Rats may be as blind as a bat, but their sense of smell is exceptional. What rats lack in vision, they more than make up for with their sense of smell. While you may think this works in your favour, the opposite is true. Much like ants, rats follow specific ‘highways’ or paths that they seldom detour from. If you’ve ever seen a rat running along a wall, that’s because she’s following a trail of scent that’s been placed by countless other rats travelling the same route. Sprinkling rat poisons helter-skelter won’t work because, unless you’ve identified these pathways, the chances of a rat actually encountering the poison are slim to none. In addition to their devotion to travelling the same path, coupled with their immunity to traditional rat poisons, rats will be further deterred by your human smell if you’ve touched the poison with your hands (which you should never do). With more artillery to their advantage, rat control experts have the upper hand. Rat poisons used by professional exterminators are far more powerful than the store-bought variety because of the variety of formulations they have at their disposal. However, they’re not available to the public, and can only be applied by pest control experts. These rodenticides are utilised in such a way that rats are unable to build up resistance to them. What’s more, an expert pest controller is able to sniff out (not literally) a rat’s preferred pathway, as they know what signs to look out for. Effective rat control begins with preventative measures. 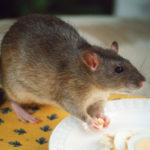 We blogged about the dire rodent infestation in the City of Johannesburg that made headlines late last year. When it comes to getting rid of rodents, as with all pests, prevention is better than cure. Stringent cleanliness and hygiene in and around your house is crucial if you want to get rid of these wily creatures for good. Ensure that all outside bins are properly sealed, and that pet food is not left out in the open. If there’s food available, rats will find it. In addition to cleanliness, inspect your property for cracks or openings in your floorboards and eaves. A rat only needs the tiniest amount of space to infiltrate your property – make sure that this isn’t an option.  READ Don’t play with fire – why kitchen canopy cleaning is crucial. 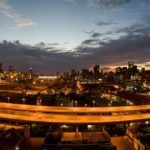 Is the City of Johannesburg’s rat control on the right track?